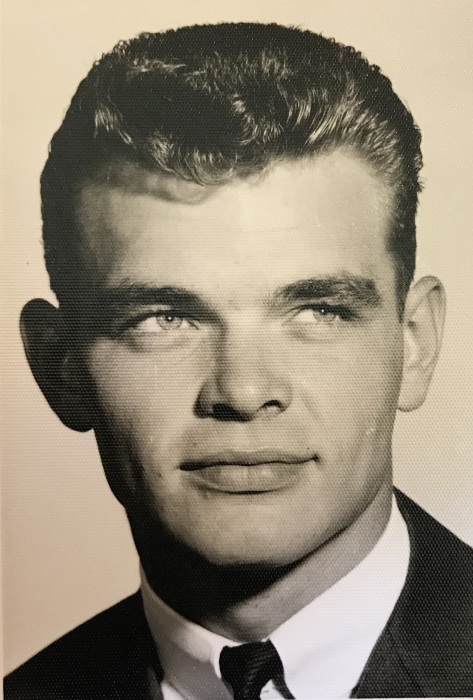 James J. Wright, 73, of Streator passed away at 2:30 PM Tuesday (March 20, 2018) O.S.F. St. Elizabeth Medical Center in Ottawa. A memorial visitation will be held from 4-6 PM Saturday April 7, 2018 at the Hagi & Baker Funeral Home. Funeral services will begin at 4:15 PM Saturday at the funeral home. Cremation rites were accorded. The visitation will conclude with full military rites at 6 PM at the funeral home. He was born on April 30, 1944, the son of James W. & Lois (Kline) Wright. He married the former Judy Grau on April 7, 1967. She survives. He is also survived by two daughters: Paje Wright of Streator and Shea (Marc) Thiergart of Lake Forest and three grandsons: Collin Thiergart, Brayden Thiergart and Cole Wright. Also surviving are 4 sisters, Lana McKenzie of Peoria, Peggy (Buddy) Crouch of Streator, Rita (Frank) Conway of Ft. Myers, FL, Jennifer (David) Spillett of Streator and one brother, Danny “Dan” (Michelle) Wright of Streator and many nieces and nephews. He was preceded in death by his parents and a brother Kevin Wright. James attended Streator Grade Schools and graduated from Streator Township High School Class of 1962. He retired from Verizon Frontier (General Telephone Co.) with 40 years of service. Jim loved his family and spending time with his grandchildren. He coached Girls Softball for many years where he served Board President. He liked to fish and belonged to the Lazy Acres Sportsman Club. Memorials may be directed to Pet Project or Charity of the donor’s choice.